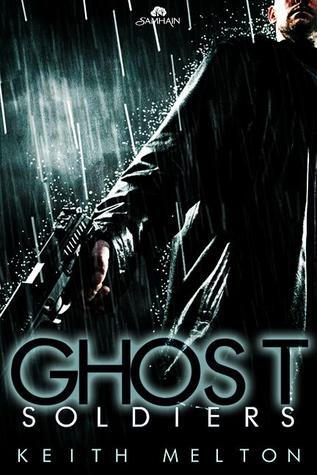 Ghost Soldiers releases in print on June 5th, 2012. To celebrate, I’m giving away two (2) signed author copies on Goodreads (one per winner etc.) Contest ends June 6th, 2012. Giveaway ends June 06, 2012.